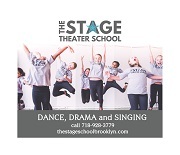 School of Rock Brooklyn offers year-round private lessons, group classes, performance opportunities, workshops, seasonal camps and special events for music lovers ages three through adult. 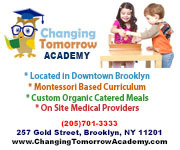 Contact us to learn more about our programs and schedule, and to discover our school with a free trial lesson. Comment: We've had a great experience over the past 2 years with School of Rock on Douglass Street. Our son started when he was five and he has learned to play guitar, some keyboards and a bit of drumming (one of the beauties of their approach is that the kids are in a group and can play different instruments, not being locked into one track). I was a little skeptical about starting so young but he's always loved it and has learned a lot there. Might be worth a look.